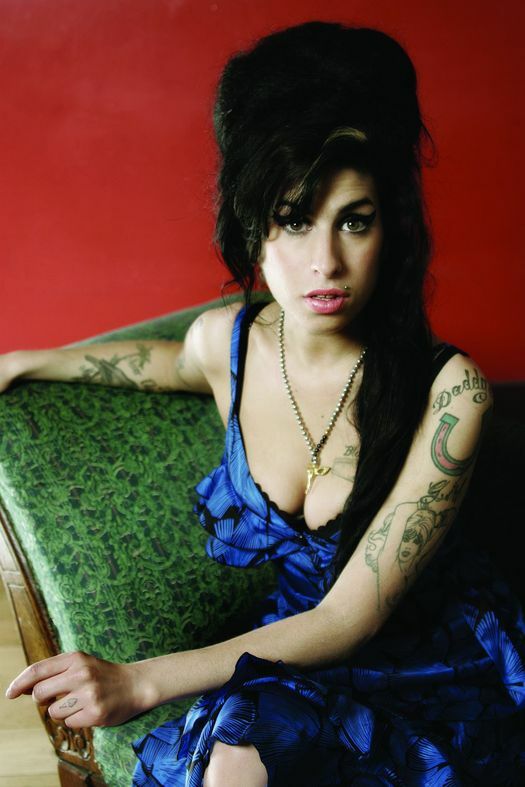 It’s a sad day in music history today as we learn that British soul artist Amy Winehouse has died. Earlier today the “Back to Black” singer was found in her London home. Although it is speculated by sources that she had suffered a drug overdose, the official cause of death has yet to be determined. Amy had dealt with a number of personal demons including drug and alcohol abuse as well as eating disorders. Her untimely death has come just weeks after the singers latest stint in rehab to conquer those demons. 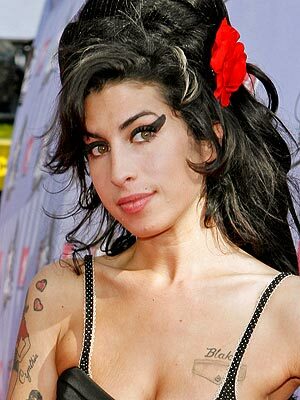 Amy Winehouse rose to stardom with the release of her second album, Back to Black, which included her smash hit “Rehab”. Winning numerous awards for her soulful voice, Amy was on the fast track to a highly successful music career. Unfortunately, her life off the stage became more famous than her sensational voice. Having been treated multiple times for her addictions and arrested for assault twice, her talent, though undeniable, was overshadowed. With her latest visit to rehab, many of her fans were hoping for her to turn over a new leaf in her music. Today, with news of her death, fans and colleagues of Amy Winehouse such as Rihanna, Tony Bennett, Rob Thomas and Hayley Williams of Paramore have spoken out about the grief they’ve been feeling at the news of her death. Amy was 27 years old. While her time onstage may have come to an abrupt end, her musical legacy will live on forever.